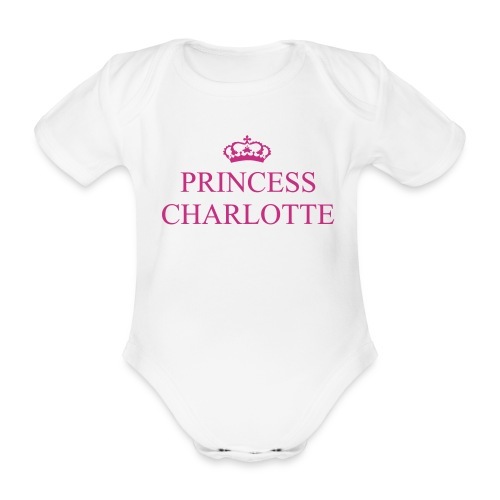 Gin O'Clock Princess Charlotte Baby Vest - from the official Gin O'Clock shop. 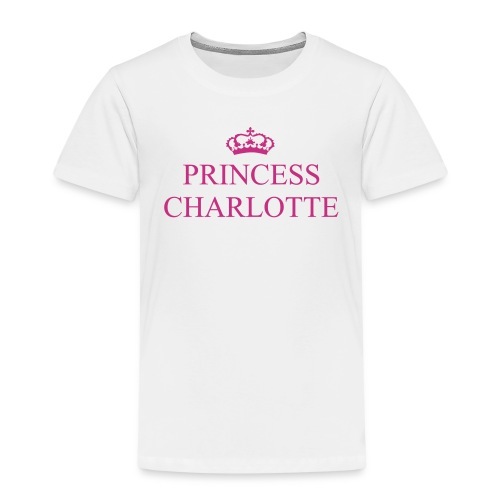 Gin O'Clock Princess Charlotte LS Top - from the official Gin O'Clock shop. 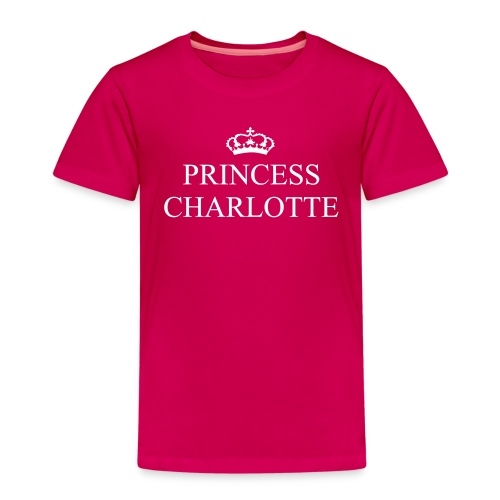 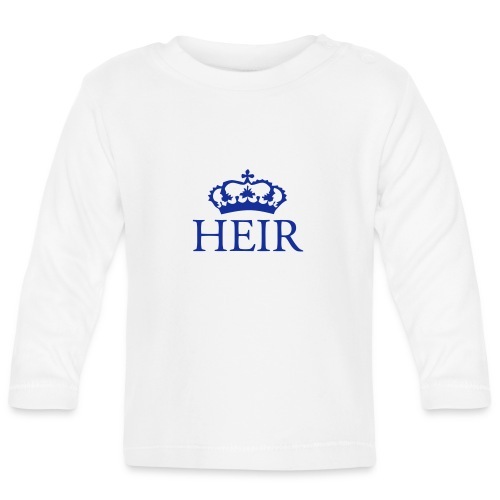 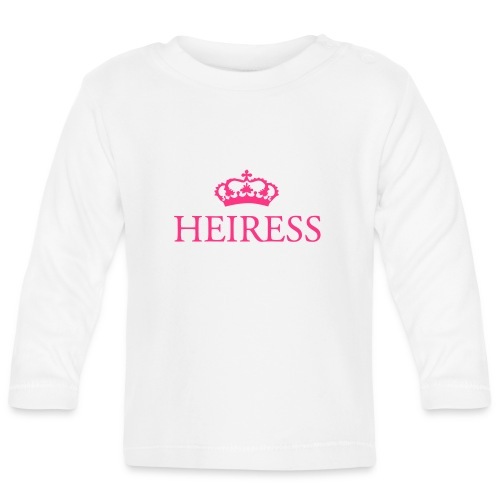 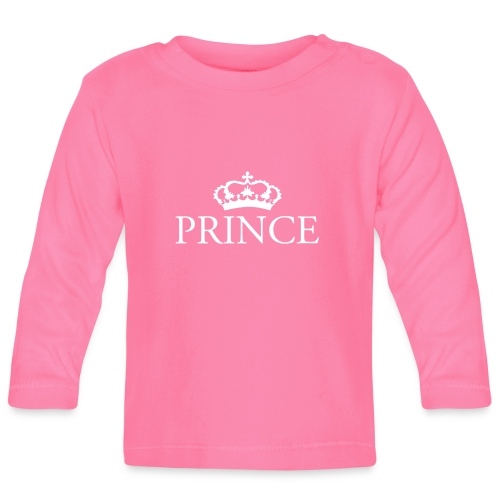 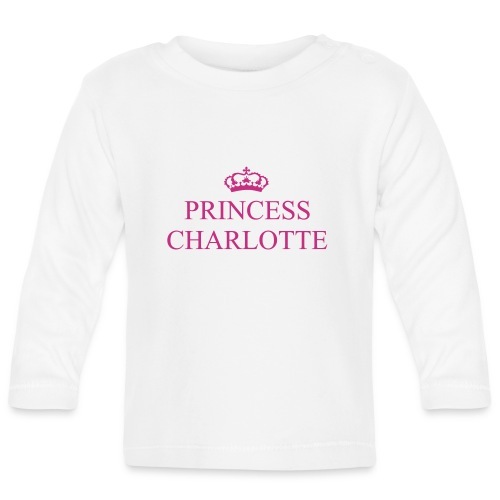 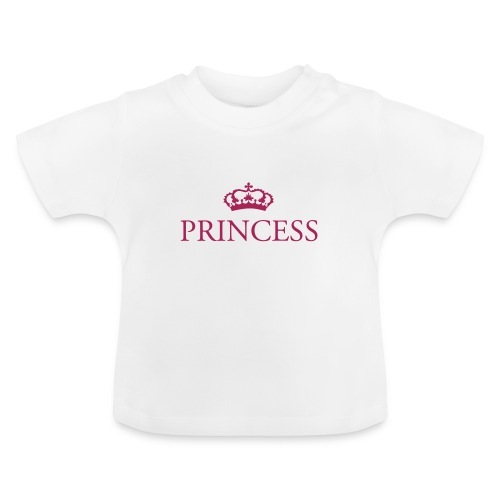 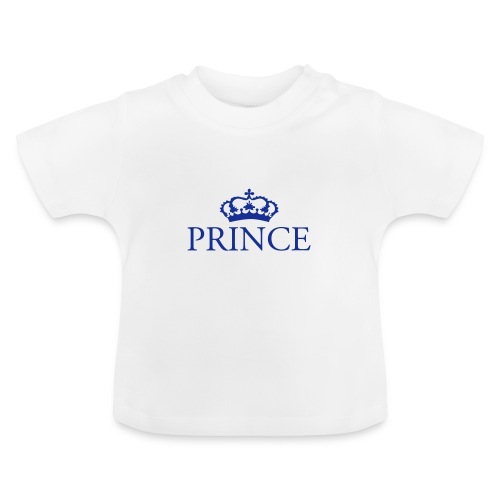 Gin O'Clock Princess Charlotte Kids T-Shirt - from the official Gin O'Clock shop. 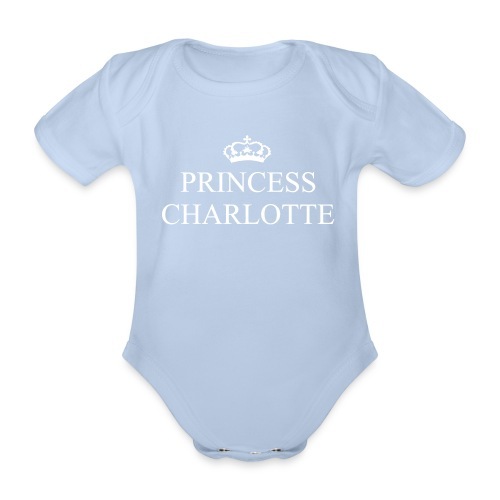 Gin O'Clock Princess Charlotte Baby LS Vest - from the official Gin O'Clock shop.